When you’re involved with marketing your small business, you always want to take advantage of those tools which are most effective, and which reach the biggest audience. These days, one of the best available marketing tools for reaching your target audience is Facebook Live. Since there are approximately 4 billion videos viewed each day by Internet users, there’s no question that videos are extremely effective for connecting with an audience. Coupled that with the fact that Facebook assigns a higher priority to live videos in its newsfeed, you have a very clear reason to make good use of Facebook Live. It’s also true that Facebook has more than 1.1 billion users online every day, so any video you produce and market through Facebook live has a chance to be seen by a vast number of people. 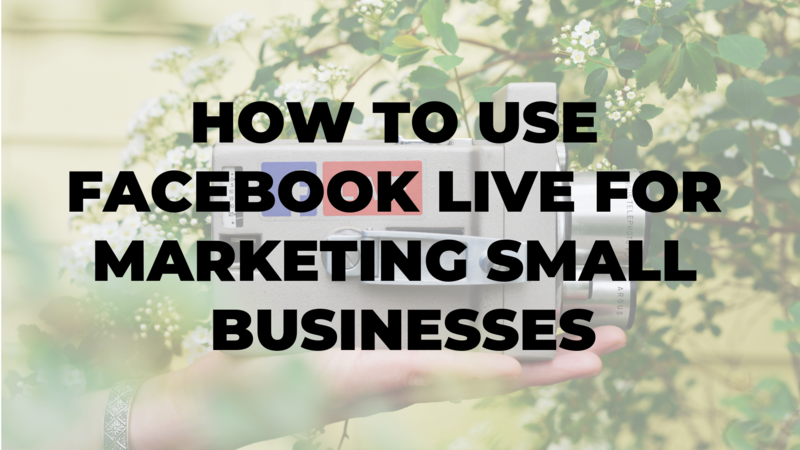 Here are some ideas on how to make use of Facebook Live to convey your marketing message to your target audience. A great many people are always interested in a behind-the-scenes look of any operation, and your company could produce a fascinating video detailing your own operation. It’s even better if users are already familiar with your products, services, and your company in general. Making a video like this presents a great opportunity to get a little more personal with your audience because it’s not a sales pitch. Instead, it is sharing a little bit about what makes your company run. One of the real advantages of making a video like this is that it will be totally unique because there is no other company which does things just the way that you do. One of the great things about Facebook Live is that it’s an interactive medium, in the sense that users tuned into your broadcast, have the ability to type in messages which will be displayed on your screen. This is a natural fit for a question-and-answer type of broadcast, where audience members can send along any queries they have about your company and its products or services, and you can provide answers right on the spot. The live nature of the broadcast helps to strengthen the connection between you and your target audience, and it also serves a very useful purpose for them, because they can learn answers during the broadcast to legitimate questions they have had. 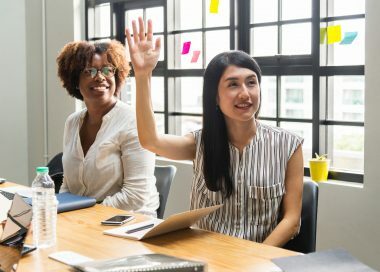 If you conduct sessions like this periodically, it will also provide some worthwhile insights into your customers’ mindset, and you’ll have a better idea about how to market your products and services. Someone on your marketing team should always be in touch with current news topics and trending issues in your industry. These can make for great discussion topics with your followers, providing you with an opportunity to give your opinion to audience members, and possibly to learn about their views on the same subjects. You could also provide a straight news summary of any trending issues, which simply provides a service to your audience members, without inviting their opinions. This can increase your credibility as an authority in your industry since you appear to be on top of all the latest developments, and that will make you seem more knowledgeable than your competitors. Tutorial videos can be extremely useful for your audience members because they can demonstrate the proper techniques for using your products, so that customers can get the most from them. A step-by-step how-to video can become extremely popular if it provides useful information about how to do something or how to use something. These kinds of videos are consulted more and more these days, as people have grown aware that tutorials can be found online for just about any product or process under the sun. It makes everyone an instant expert, even if they’ve never been exposed to your product prior to seeing the video. You could also develop videos which feature important figures in your industry, as a way of kindling interest in your market area and showcasing your company as one which is in touch with all these figures. When you are launching a new product, there’s no better way to announce it to the world than through a Facebook Live video. For most people, this will be the first exposure they have to the new product, and they will learn about all those features which make it a must-have product in their lives. 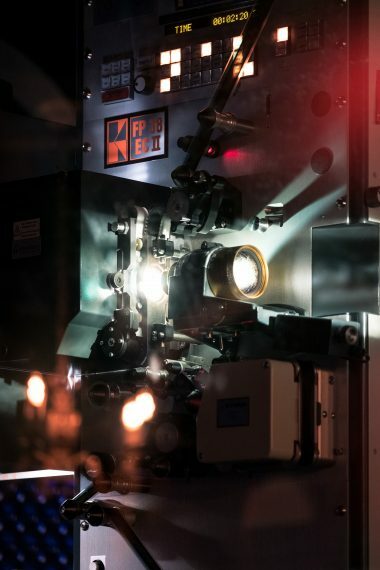 By developing a showcase video for your new product, you will be able to show it in action, so the advantages of owning it will become apparent. 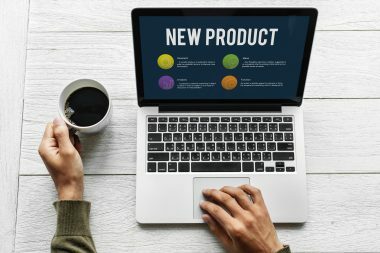 A well-written product description can go a long way toward encouraging users to make a purchase, and if you decide to conduct a live broadcast featuring your product, that could be even better. If your company deals with services rather than products, you can still develop videos which feature your newest service in action. Regardless of whether it’s products or services you are highlighting, it can be extremely persuasive to depict legitimately satisfied customers using them, because your audience members will connect with those happy, satisfied customers. If you want to give some recognition to an important upcoming event for your company, a Facebook Live video is the perfect way to promote it. You can even post some content in Facebook which makes your followers aware of your upcoming video, so they’ll be sure to catch it and find out everything they need to know about the important event which is about to happen. 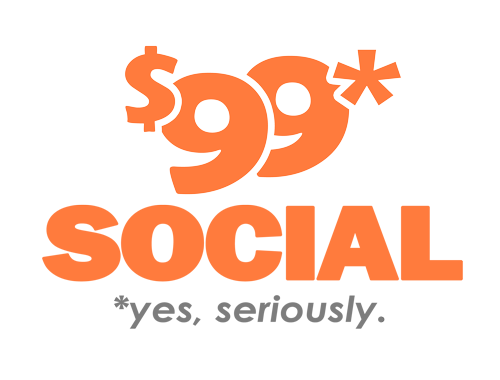 A few examples of events that you might want to promote are company anniversaries, incoming new executives, major annual sales or discount offerings, or possibly the construction of a new location in the area. Whatever the event may be, make sure all your followers know about it by creating a Facebook Live video.